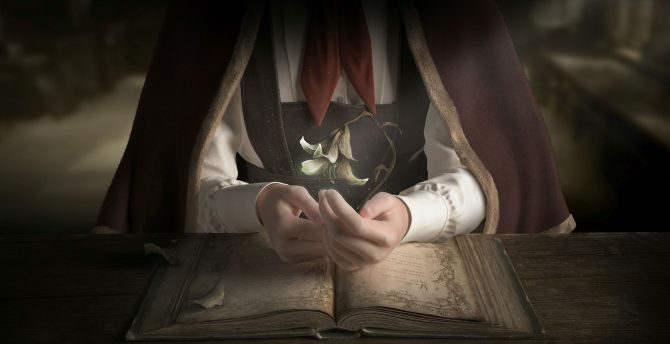 FromSoftware and SIE Japan Studio have revealed that their VR adventure game Déraciné will be hitting PlayStation VR on November 6. 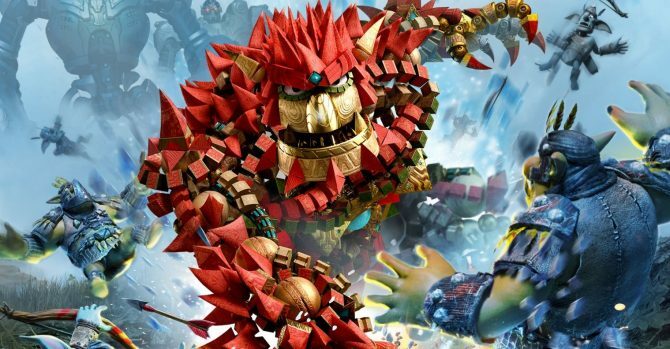 PlayStation Underground highlights Knack 2 in a new video showing off a plethora of abilities and attacks available in co-op mode. 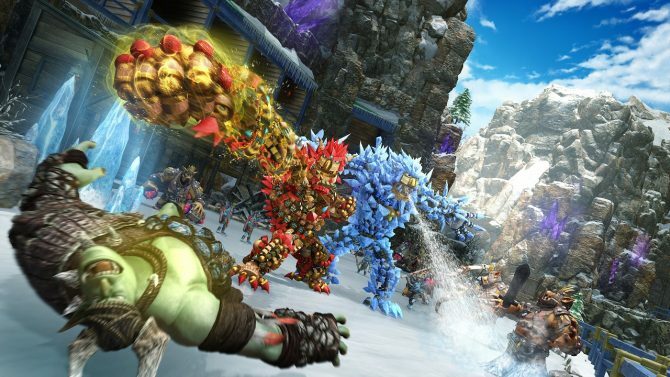 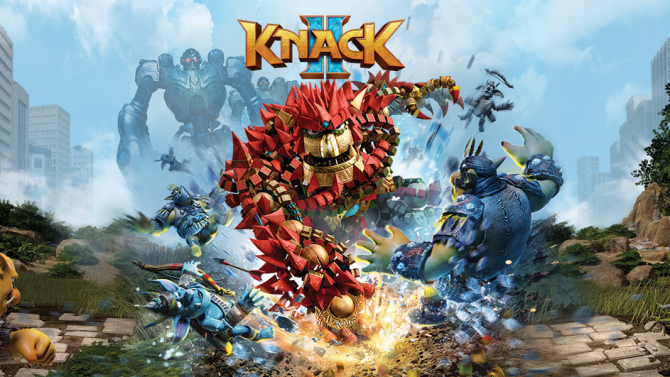 Sony Interactive Entertainment showcases some more spiffy Knack II gameplay played in co-op at Ani-Com & Games Hong Kong. 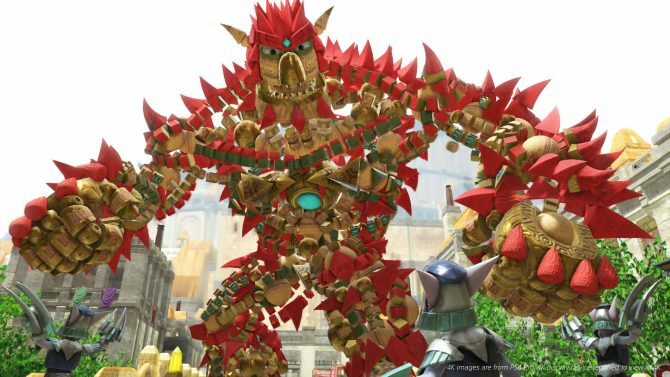 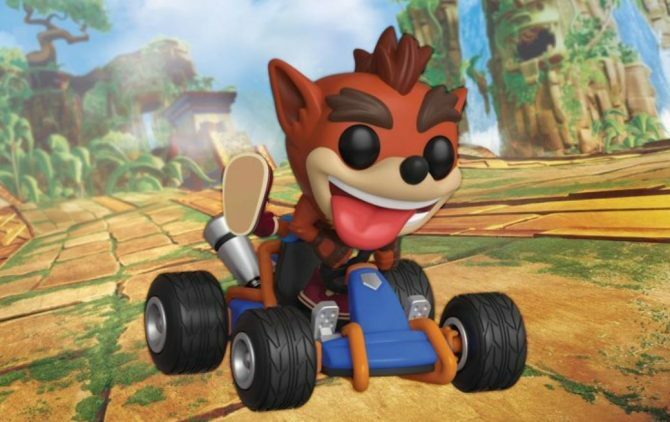 Knack is making his comeback this September, and judging by some new gameplay footage, he's coming back better than ever. 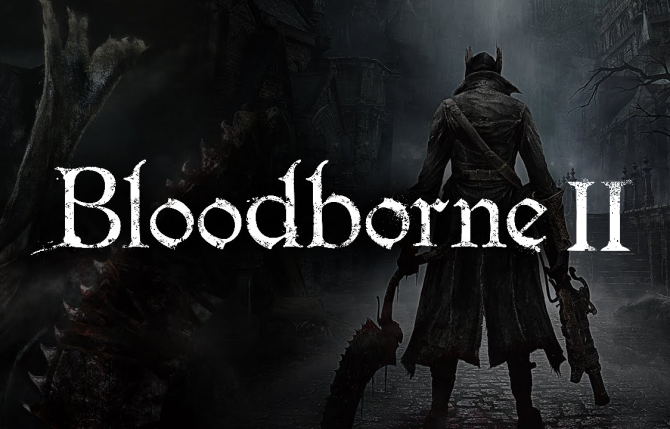 In our ongoing list of wishes for E3 2017, Jordan makes the case for an announcement of Bloodborne II to get PS4 owners excited at this year's big show. 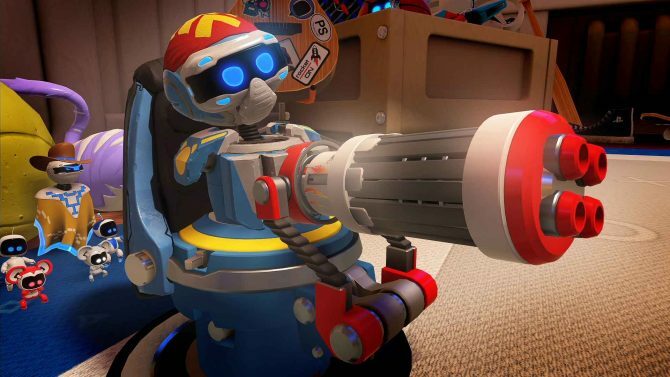 SIE Japan Studio revealed today on PlayStation Blog that they have updated The PlayRoom VR, adding a new game: Toy Wars. 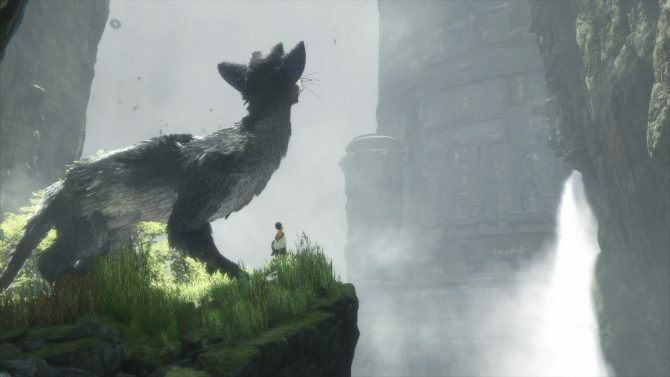 Today at PSX, The Last Guardian from SIE Japan Studio received a new trailer days before its release. 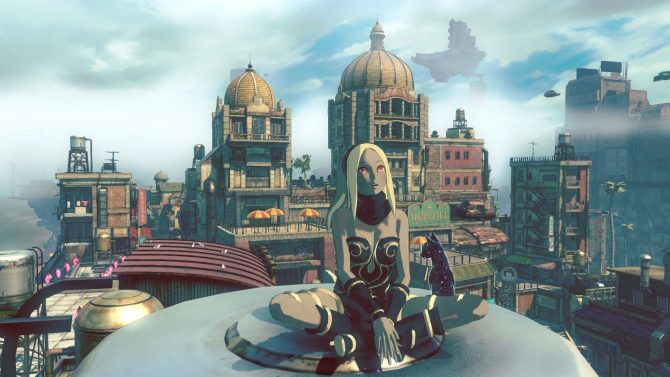 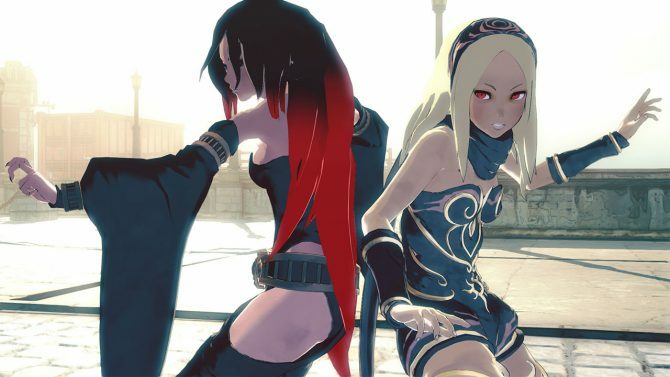 SIE Japan Studio and Project Siren's Gravity Rush 2 has finally gone gold. 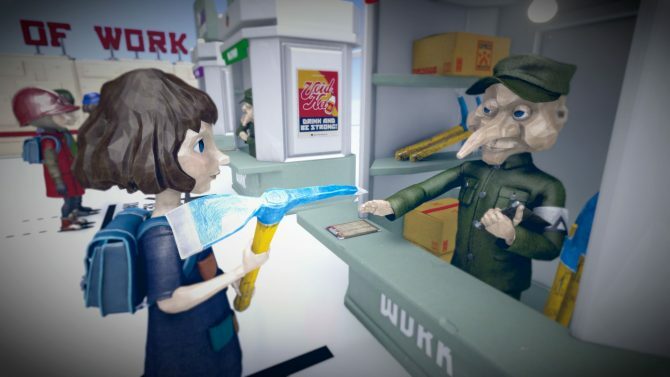 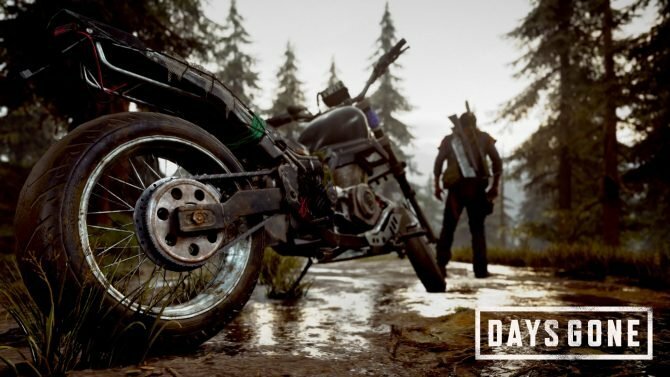 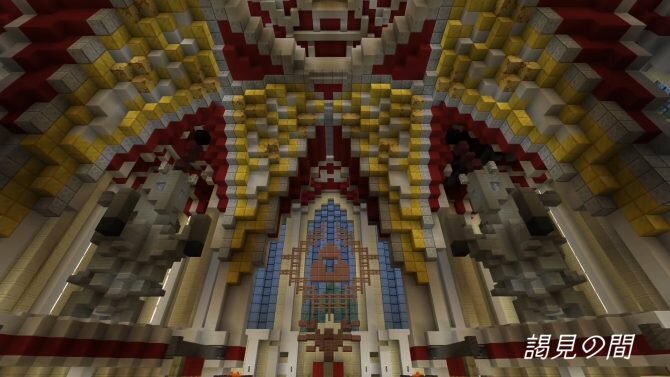 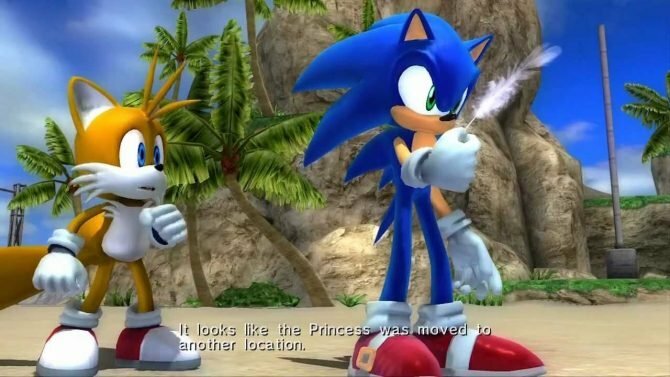 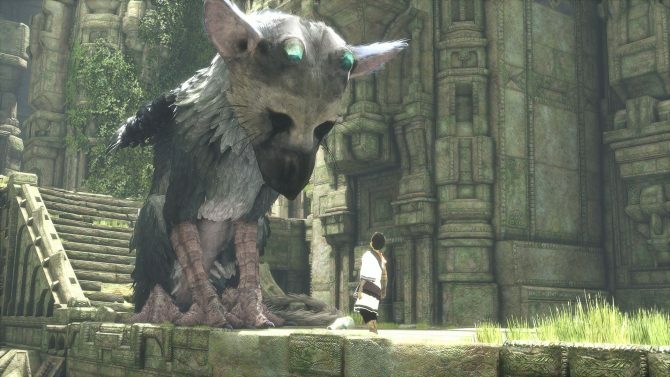 The news comes from director of the game Keiichiro Toyama via Twitter. 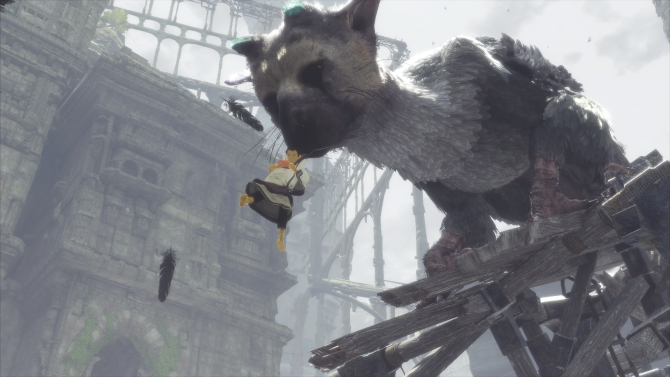 Today, Sony released a new gameplay trailer of SIE Japan Studio's The Last Guardian.